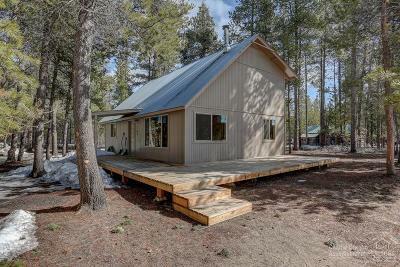 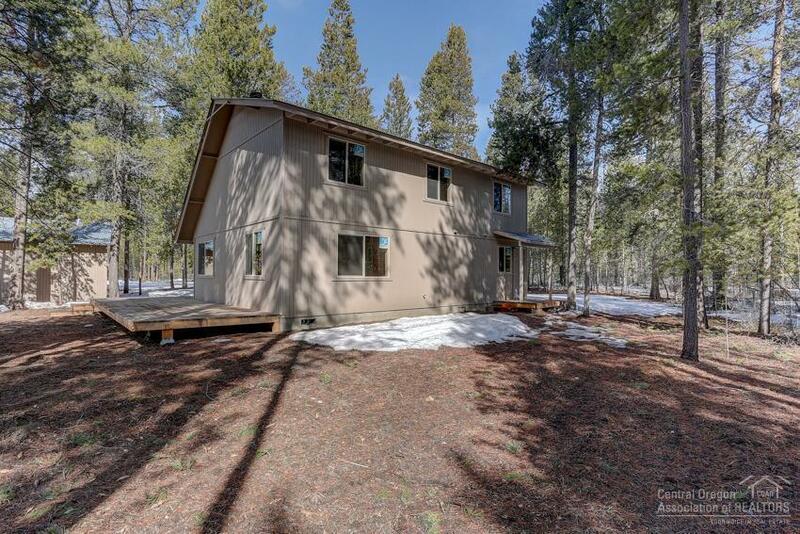 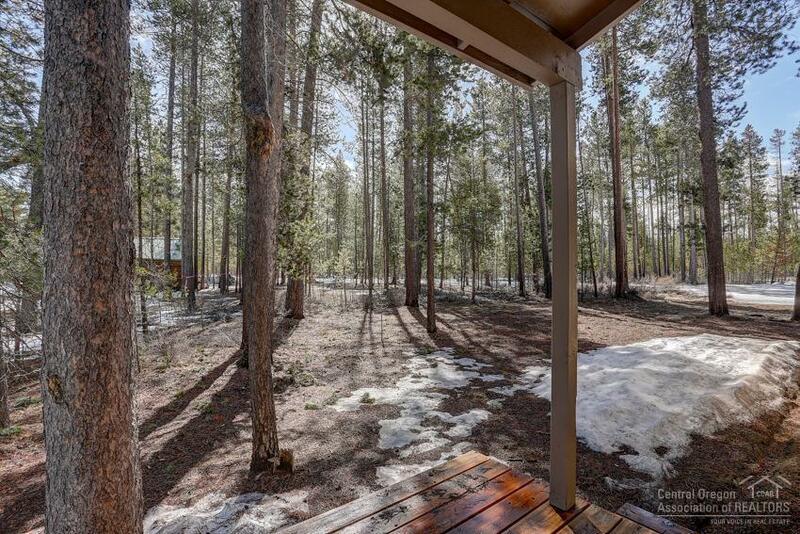 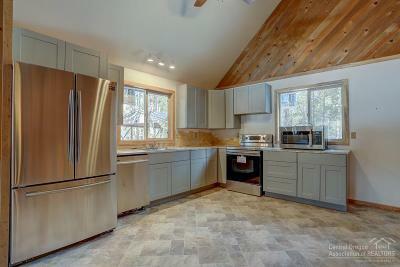 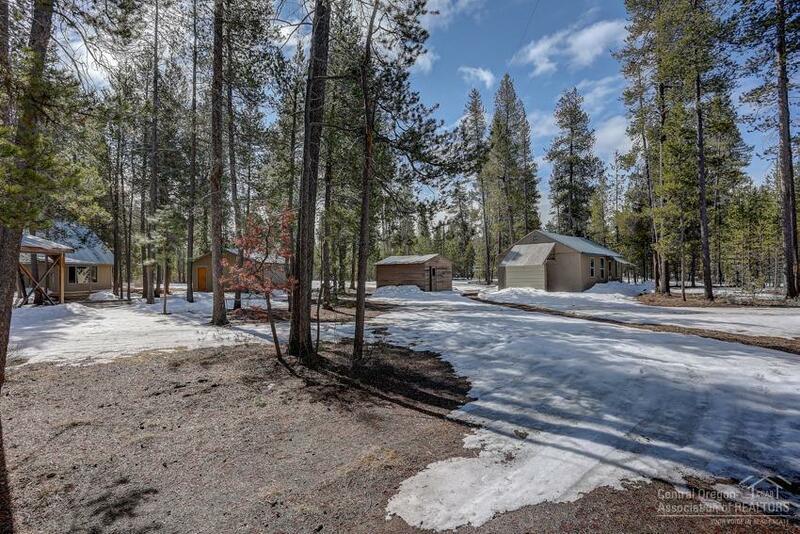 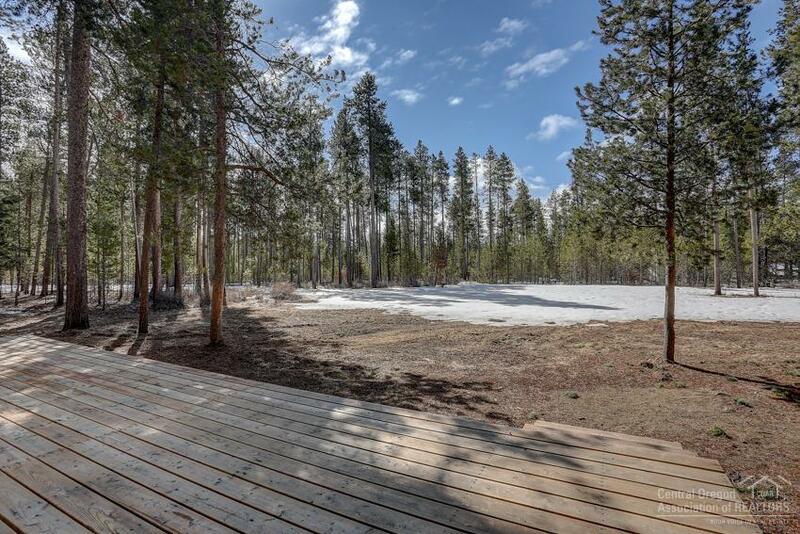 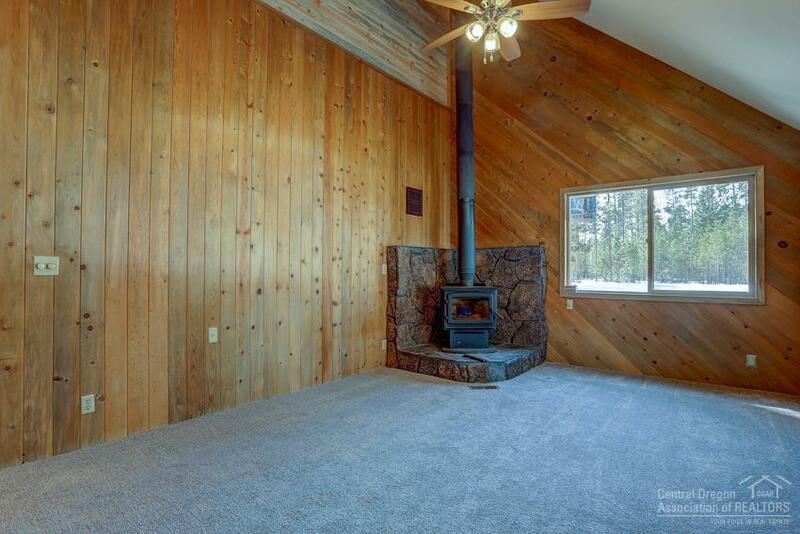 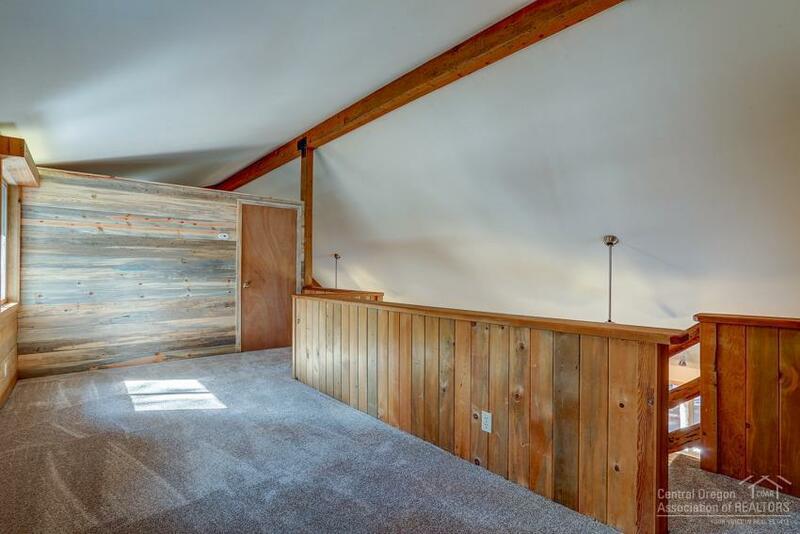 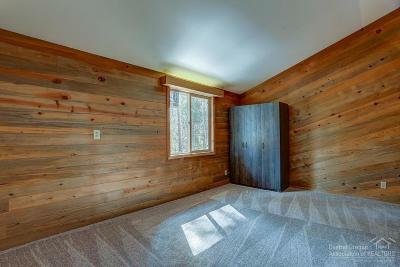 Privacy & Space are the hallmarks of this updated turnkey home in the heart of Central Oregon. 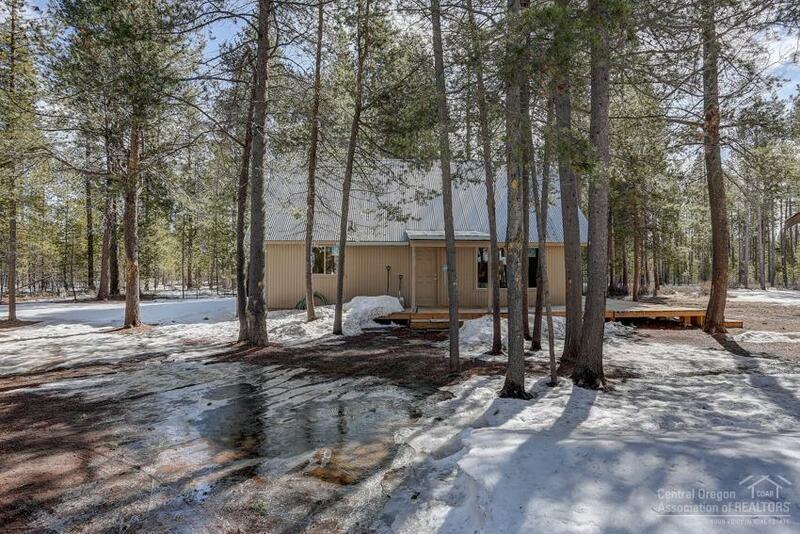 Home sits on double sized lot & has been renovated throughout. 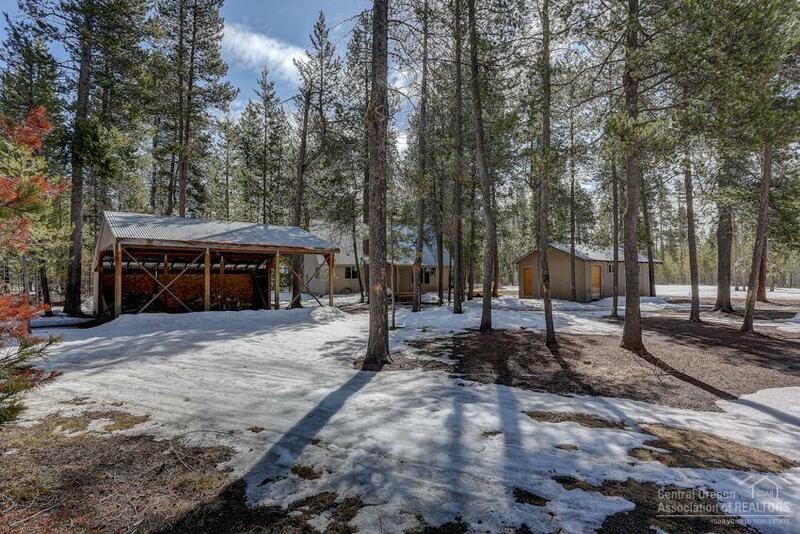 Multiple outbuilding / hunters cabins provide abundant storage or hobby space. Great central location just off Burgess Rd and less than 1.5 miles to the Corner Store and within 30 min to all things outdoors. 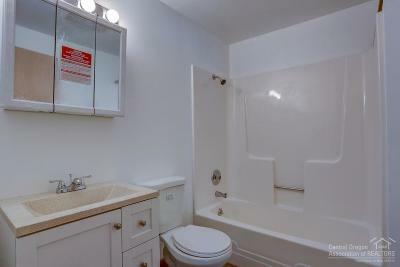 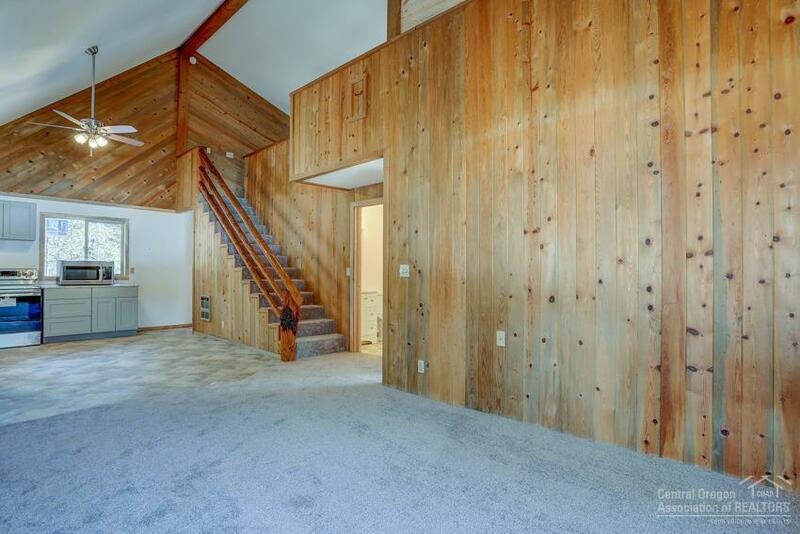 2-Bed, 2 Bath with loft space and wrap around front and side deck. 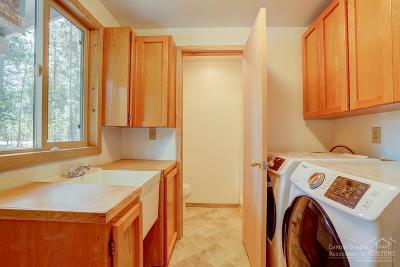 New Kitchen complete w full appliance package + Washer/Dryer. 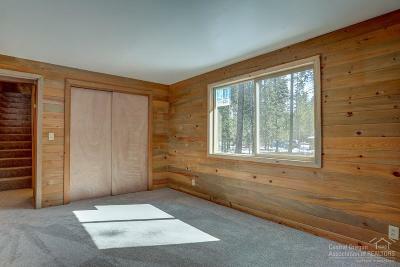 ALL NEW flooring, paint, exterior windows, front & interior doors, & wood stove See Feature Sheet for all improvements.